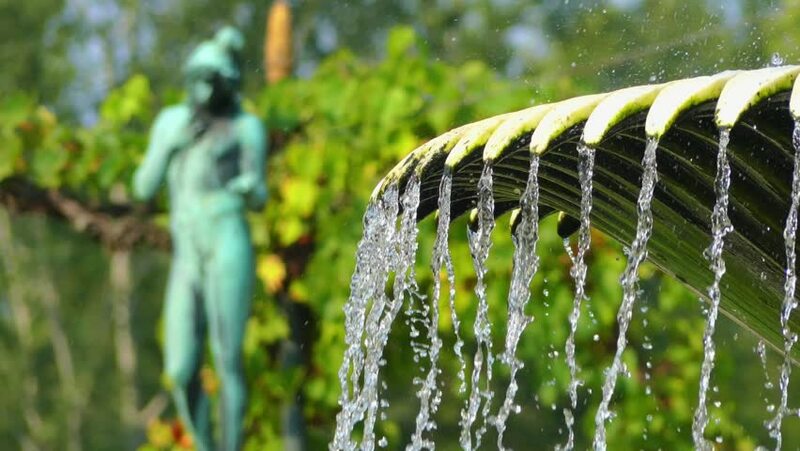 Sculpture and fountain near Charlottenhof Palace (Manor) is former royal palace located southwest of Sanssouci Palace in Park at Potsdam, Germany. hd00:21PENANG Malaysia - 25 March 2017 : Heavy rain in the tropical rain forest. 4k00:08Cocoa pod fruit hang on tree branch. Cacao farm plantation close up on cocoa fruit crop. One raw chocolate fruit. Hanging cocoa pod on tree branch. hd00:11Tree entwined with lianas in the jungle. hd00:40Banana leaves are rain-protective umbrellas that are present in nature. hd00:11The cactus in the garden has blossomed with beautiful yellow flowers. 4k00:08A well designed spiderweb covered in morning dew blowing gently in the breeze in Point Reyes, CA.